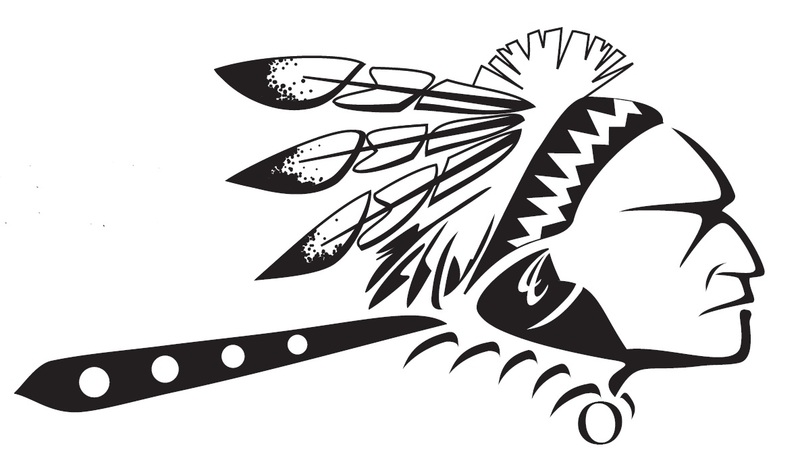 The Oskaloosa Indian baseball team held its own against one of the top squads in the state and then took down a few other programs in its final full week of the regular season. Oskaloosa (21-11, 12-6 LHC) opened the week Monday with a 3-2 win over Washington. OHS then split with Carlisle, falling 11-1 (6 innings) and winning 9-7. On Thursday, the Indians defeated Centerville 4-3; they concluded the week with an 11-0 (5 innings) victory over Twin Cedars Friday. Oskaloosa gave up two runs in the first inning to the Demons in an ominous start, but recollected itself and rallied in a pitchers’ duel that witnessed just seven hits (4-3 in favor of OHS). Noah Van Veldhuizen singled home Alex Dejong in the second frame to get the Indians on the board. OHS then took the lead for good in the fourth, beginning with Dejong’s groundout single and culminating in Noah Van Veldhuizen’s sacrifice flyout that brought in Nick Harrington. Wyatt Krier struggled through a difficult first inning, but Cole Kraber saved the day with six solid frames. He struck out six and walked one to get the victory out of the bullpen. Oskaloosa had no answer for the #2 ranked team in Class 3A in the opener, getting outhit 15-2 and giving up runs in five of the six innings. The lone Indian run came across in the second when Kraber walked with the bases loaded. It could have been much more as OHS started the at-bats with the first four batters reaching, but unfortunately the Wildcat pitcher held his own. OHS was patient at the plate, drawing eight walks, including three by Tyler Miller and two each by Krier and Keaton DeKock. Oskaloosa earned a strong split by scoring in four separate innings, highlighted by three frames with multiple runs. In an incredibly sloppy game, the teams combined for 11 errors (four by OHS), while the victors outhit Carlisle 11-8. Tucker Nunnikhoven made Carlisle pay for two of its errors with a three-run home run in the third that gave OHS the lead for good. Blake Van Veldhuizen drove in two runs in the fifth, while Nunnikhoven brought in his fourth run with a single in the sixth. Nunnikhoven and Harrington both tallied two hits, while DeJong scored twice. The Indians permitted four runs in the seventh, but held on for a big win. Colton Butler took the mound for the start and managed two strikeouts (three walks) in four innings, while Harrington received the save in three frames of work (one strikeout). Oskaloosa faced another solid crew in the Reds, who are receiving votes in Class 2A. OHS committed three errors, but won with a 9-7 advantage in base knocks. Harrington put Oskaloosa on the board right away with an RBI single in the first. Centerville answered right back with two runs in the bottom half, but the Indians knotted the contest as Noah Van Veldhuizen scored by stealing home. DeKock gave OHS the advantage for good with a fifth-inning single; he then added a necessary insurance run on another single in the seventh. The Reds got one of those runs back in the bottom half, but fortunately Krier shut down the rally with two consecutive outs for the save. Seven different Indians produced a hit with DeKock and Miller both tallying two. Rian Yates notched the win with five strikeouts and two walks in 6 1/3 frames. The victory gave OHS 20 wins for the fourth year in a row. A five-run fifth inning highlighted a great ending to the week. Oskaloosa outhit the Sabers 9-1 and took advantage of four TC errors. Miller tripled home a run in the second, while Yates drove in a pair of runs in the fifth. Nunnikhoven had two hits and managed two RBIs. Krier and Yates both posted two RBIs, while Harrington rounded the pads on two occasions. Kraber struck out eight (one walk) in four innings. Kraber came up with two strikeouts in one inning of work as well. Posted by Wade Steinlage on Jul 8 2018. Filed under School Activities. You can follow any responses to this entry through the RSS 2.0. Both comments and pings are currently closed.